The majority of U.S. flood fatalities were vehicle related and Texas holds the #1 spot. Most drivers rescued from flood waters were on their way home to safety but felt they were close enough to home to risk the unthinkable. Understanding how moving water on roads can sweep away a car and even a pickup truck within a matter of minutes is a crucial step in survival. roads were cluttered with dangerous debris. Know the signs of danger. Texas is known for two types of seasons: hurricane and hunting. Hurricane season lasts from June until November and impacts the lower Gulf Coast region. As a resident, staying alert to weather patterns, local updates and warnings, and emergency action will keep you aware and informed on how to stay ahead of unforgiving mother nature. Adhere to posted road warnings. 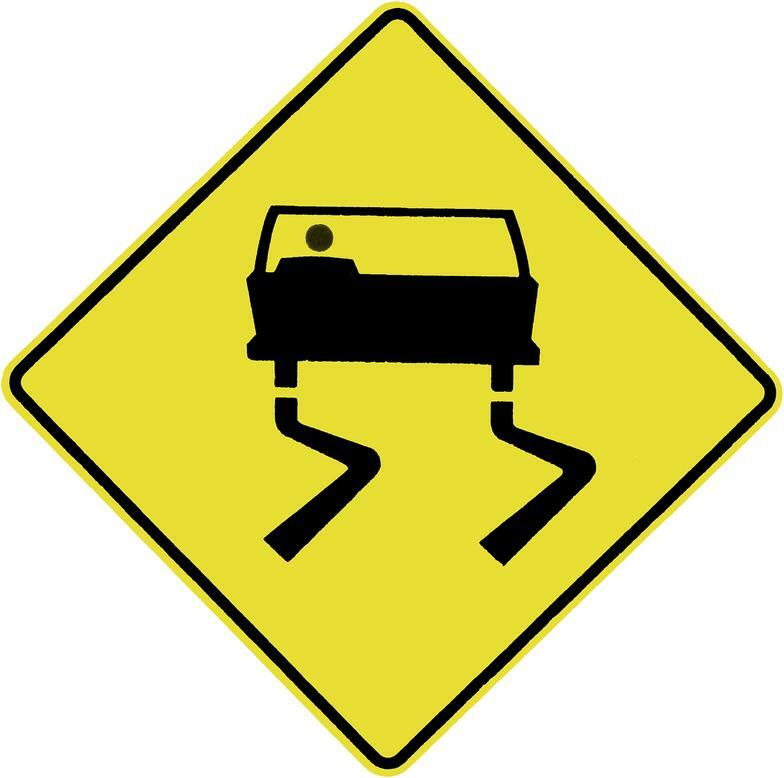 Keep alert of signs indicating road hazards especially possible flooding. Continuous rainfall: If you don't have to trek out, stay indoors. Expect flooding and always be prepared by stocking nonperishable foods, bottled water, a coleman stove, flash lights, batteries, and keep a battery-operated weather band radio handy when the electricity unexpectedly shuts off. If at work, your workplace should have an emergency preparation plan in place and should adhere to weather warnings for the safety of their staff. Roads/Bridges: Texas is surrounded by lakes, creeks, bayous, rivers, and the gulf. 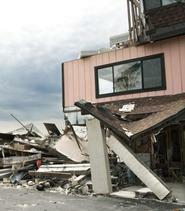 When these bodies of water overflow during a flash-flood, protection is key. Flood coverage is offered for your home as a separate policy but for your auto, comprehensive coverage can help cover the cost of damage experienced by flooded waters. Never, never, attempt to cross moving water. The current is always stronger than you believe. No auto can keep you safe when moving water takes over. Your auto can easily overturn by the strong current with you trapped inside. Route changes. Always keep your fuel tank full for unexpected route changes and have emergency funds available for if your unexpected route requires you to stay elsewhere overnight. Learn your evacuation route. Texas highways include marked evacuation routes. Although traffic will build up along these routes, it is a smart idea to know other routes in advanced that will lead you to safety. Red: Stop. Do not enter. Wrong way. Brown: Points of interest / Recreational. The Houston Metro Area spans from The Woodlands to Sugarland is ranked at #28 for most stolen vehicles in 2012 according to the NICB. Remove your keys from ignition. Make sure your insurance is updated with comprehensive coverage. Be aware of your surroundings because your gut feeling is always right. Don't leave your stuff in plain view in your car. Empty out your car before going shopping or out on the town. Thieves love stuff and not only break into the interior car, but are going after your stuff you deposit in your trunk as well. Use a personal cart to haul your shopping bags while you shop. Never shop alone and always be on guard even in the most secured places. Count on those road experts to save you the hassle of hazards on the road. We encourage you to have a fun but safe drive so ease your journey for a great trip check out these helpful tips. Be a road warrior, be prepared. Texas Road Conditions: Whether for construction, weather, or debris, check out your path road conditions most often traveled. Texas Weather: Check out weather conditions around major cities. Need to inquire about auto insurance before hitting the road? Checking Under the Hood: Basic mechanics even for the non-mechanically inclined before heading out on your road trip. Signs are everywhere and we don't much notice the importance of direction until it is not available. Although roads are the arteries to our movable conveniences, signs communicate the functions of movement and impact our safety. Mix excess rainfall to Texas roads and driver alertness becomes tricky. Be a creature of good habit! Drive safely, live safely.